Aging causes a gradual descent of the eyeball and subsequent pseudo-herniation or sensation of bulging of fat within the orbit and produces a double-convex lower eyelid contour on profile view. Aging also causes thinning and drooping of the eye muscles, particularly orbicularis oculi muscle and cheek fat giving your eyes the typical droopy and baggy eyelids. Various techniques have been used to reduce lower eyelid herniated fat, one of which is lower trans-conjunctival blepharoplasty. 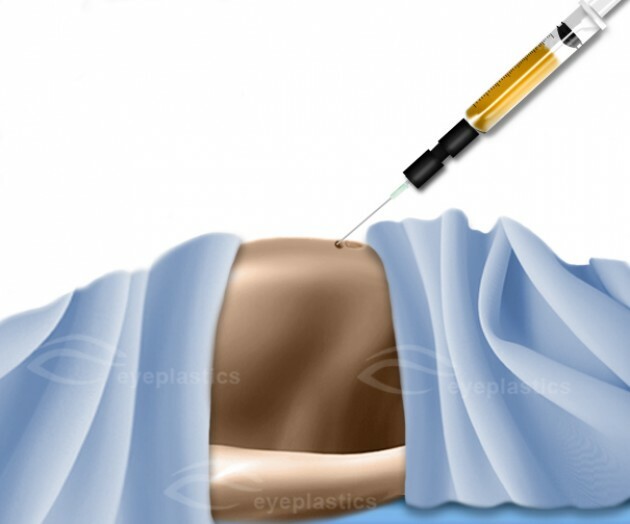 It is now the preferred method of treating lower eyelid herniated fat with clearly better response than traditional techniques. 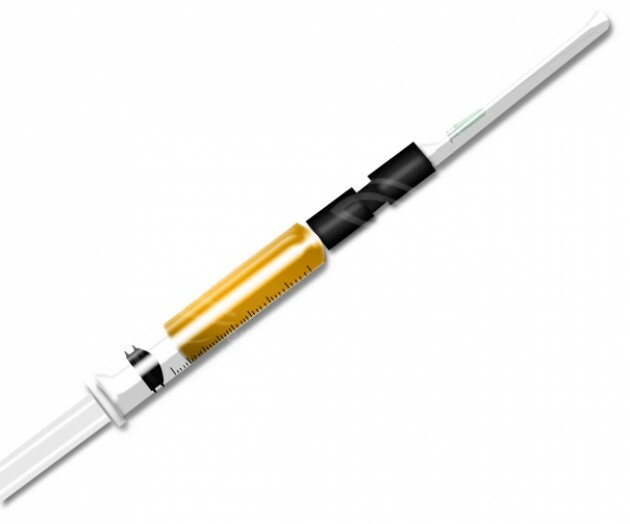 Fat transfer is variously known as fat repositioning, fat injection, fat grafting or fat transposition. This procedure is an inherent part of any eyelid surgery for facial rejuvenation that promises to endow a youthful mid-face appearance. 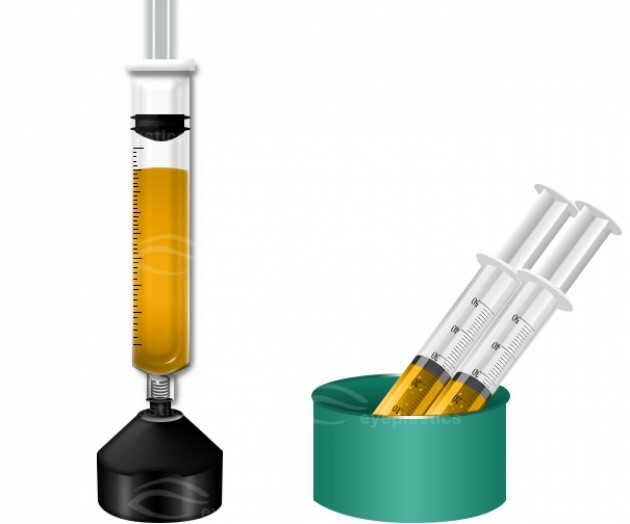 Fat transfer simply involves the shifting of redundant fat from locations where it is least required to other locations where it would make a world of difference. Cosmetic lower lid rejuvenation involves the use of fat repositioning to bring about fullness and life into the skeletonized, hollow and dry lower lid seen with advancing age. The craze for hidden suture-lines during surgery has caught the fancy of thousands of individuals who are willing to go under the knife with a hope for a fresher, younger look. Lower eyelid herniated fat is the cause of sunken or hollow appearance of your eyelid, particularly if you have something called a tear-trough deformity. In this deformity which is may also be called nasojugal fold, there is a hollow at the medial and lower boundary of the eyeball socket due to the inferior descent of the cheek with age or due to an anatomic bony deficiency of the maxilla or cheek bone. This is supplemented by a double-convexity contour deformity or bulging which includes the lower eyelid herniated orbital fat bulge and the cheek/malar mound bulge. Technically speaking, fat repositioning is defined as the subperiosteal repositioning of the medial and central lower lid herniated orbital fat into the nasojugal fold. In simple words, bulging fat within the eyeball sockets are placed in places where there is hollowness or sunkenness. The lateral orbital fat pad might be repositioned into the lateral inferior orbital region if needed. 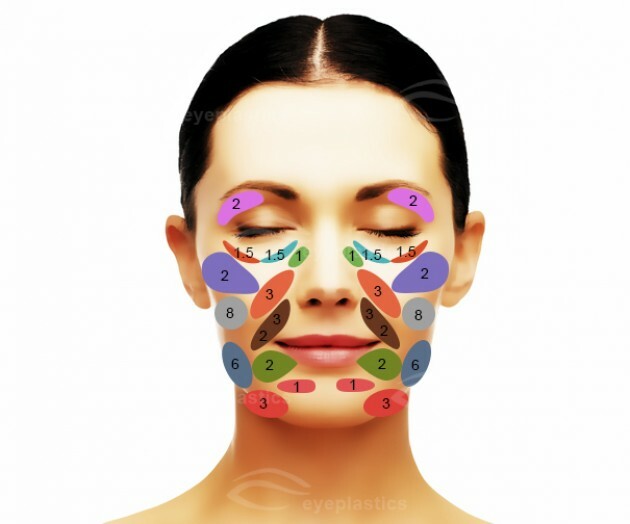 During fat repositioning, the tear trough is clearly demarcated before the surgery. 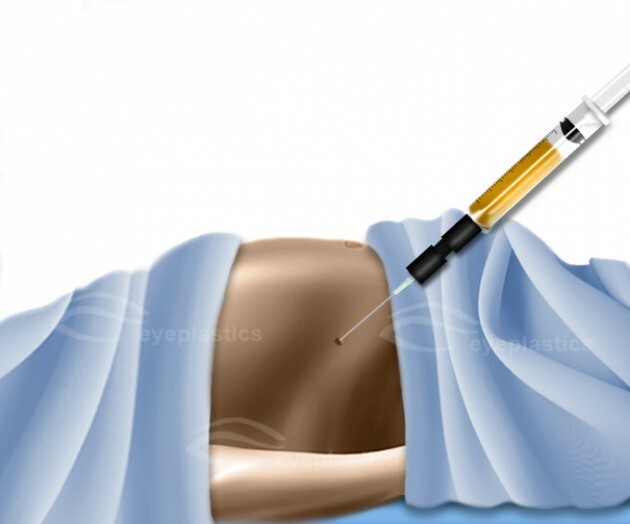 Who should undergo Fat Transfer or Fat Repositioning Procedure? Individuals with realistic expectations about the outcome of surgery. Fat repositioning procedure should be undertaken only after proper counselling regarding all possible outcomes of surgery. How does a Fat Transfer or Fat Repositioning improve outcome in Blepharoplasty? The bony outline of the eyeball socket is covered up using the periorbital fat to provide a thicker cover to reduce skeletonization or sunkenness thus enhancing the youthful appearance of the periorbital region. Even modest fat removal in patients with underdevelopment of the eyeball socket rims might synergistically improve the prominent appearance of the eyeballs. Mobilizing fat over the rim enhances the coverage of the orbital bony rim and elevates the sunken area helping to camouflage some of the prominence of the globes. Orbital fat might be mobilized below the attachment of the levator labii superioris alaeque nasi to efface the contour of depression seen in a prominent nasojugal groove.. Regular blepharoplasty or eyelid surgery results in a sunken-eye appearance as it unmasks the inferior rim of the eyeball socket which was previously hidden by prolapsed fat. Fat transfer or repositioning in deep-set eyes with fat protrusion during transconjunctival blepharoplasty produces a good cosmetic appearance of the entire eye. What are the possible advantages and disadvantages of Fat Repositioning? Fat repositioning is advantageous in preventing the development of tear-trough deformity or more often, it is used for the treatment of herniated orbital fat with minimal risk of complications. However, fat repositioning has its disadvantages in being difficult to master, with a steep learning curve. Poor fat repositioning by an inexperienced surgeon is associated with complications such as double vision due to inadvertent inferior oblique muscle injury, development of fat granulomas, prolonged oedema or swelling and occasionally, permanent irregularities of soft tissues. Transcutaneous lower blepharoplasty has been replaced by transconjunctival blepharoplasty surpassing the former in terms of patient satisfaction and fewer complications. This change has heralded the use of fat transfer or fat repositioning as an integral procedure with transconjunctival lower blepharoplasty. 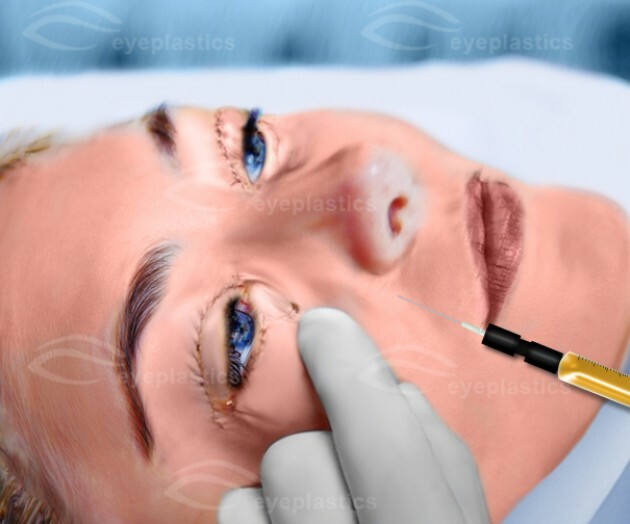 However, the use of transconjunctival blepharoplasty is limited by the fact that there is a significant learning curve associated in using this technique. Fat transfer or fat repositioning has thus become a rising star in eyelid surgery in recent times.